By now some may have a suspicion that I love farms and rural scenes. This is true. 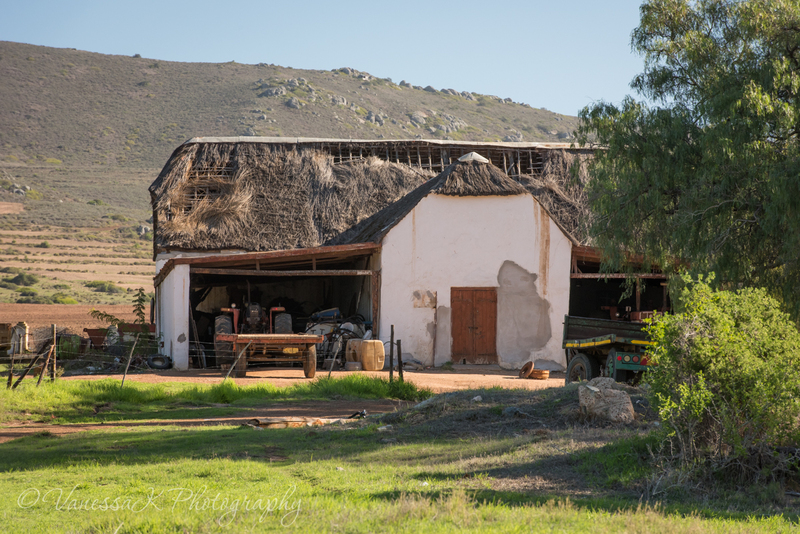 While I was in South Africa I spent a couple of nights at the Waylands Guest Farm in the Western Cape. 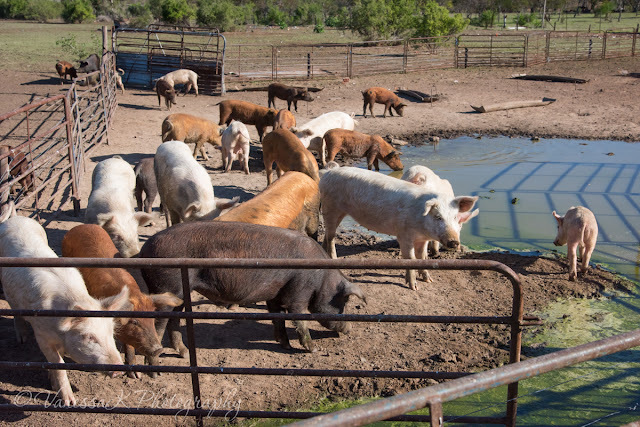 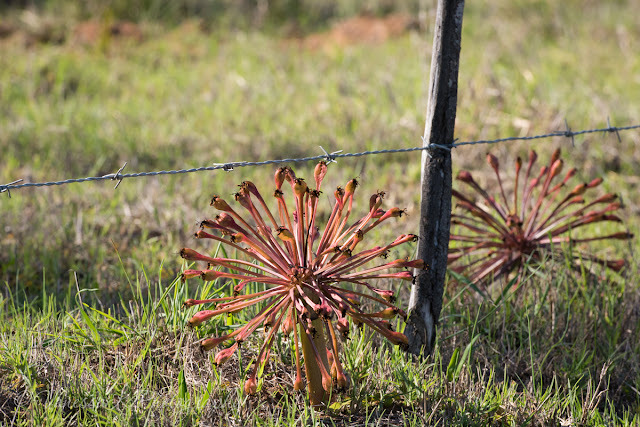 The 1,200+ hectare farm has been in the same family for many generations. 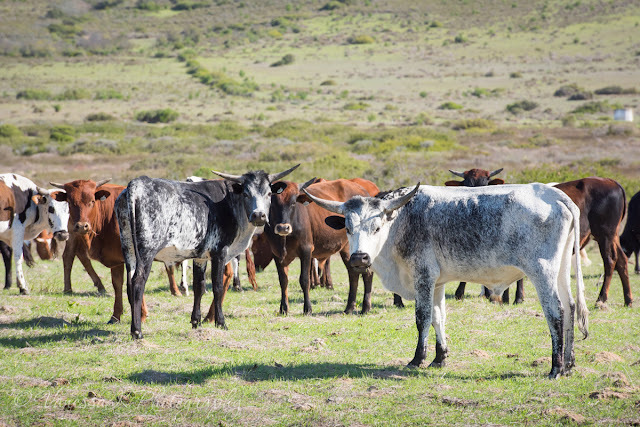 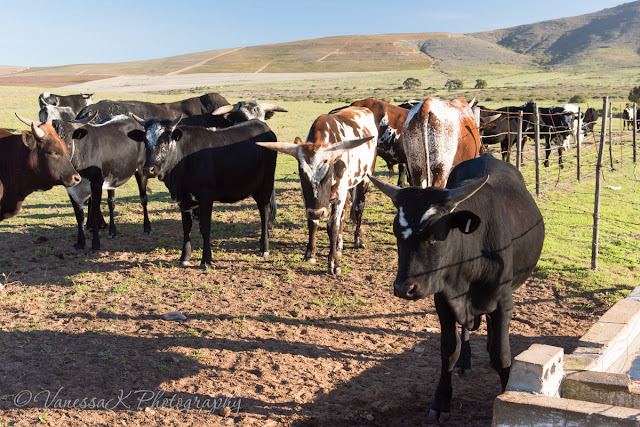 They run a large herd of free range Nguni cattle and Merino sheep, and grow many crops including vines for wine production. The area is also world renowned for it's spectacular annual display of wildflowers in September, but I will have to revisit to experience that.